A Greek court has ruled that a new bill that would extend the temporary contracts of 15,000 municipal workers is against the country’s Constitution. 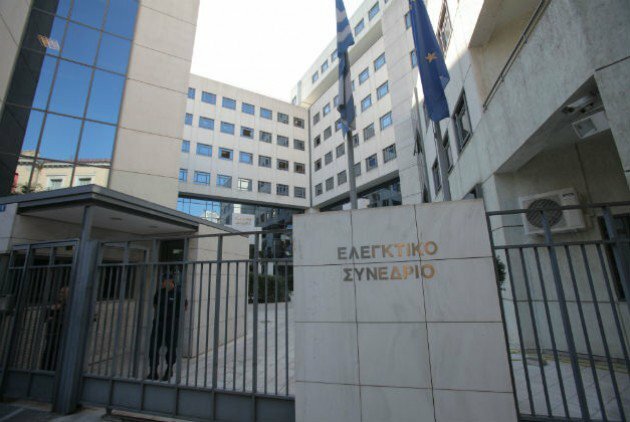 The Court of Audit, one of Greece’s three high courts, ruled that the government’s intention to extend the short-term contracts of the particular municipal workers in an effort to hire them on a permanent basis is against the law. According to the Court of Audit ruling, municipal employees cannot receive payment for any services rendered after the expiry of their original contract. Furthermore, the court ruled that short-term workers who received payment after the expiration of their contract are obligated to return the money to the State. Government spokesperson Dimitris Tzanakopoulos expressed the administration’s disagreement with the ruling and criticized the judges for their decision. “Justice should be very cautious and adhere strictly to the constitutional rules which provide that court decisions are only made public after the court makes them public,” he said. “This is not the first time such phenomena occur, undermining the prestige of justice,” Tzanakopoulos added.